Thank you to Kelly and Katie and all their amazing supporters who gave their time and dignity! to help raise funds in Penny’s memory. Thank you for your support, enabling us to continue to make a difference providing invaluable Hospice at Home care. 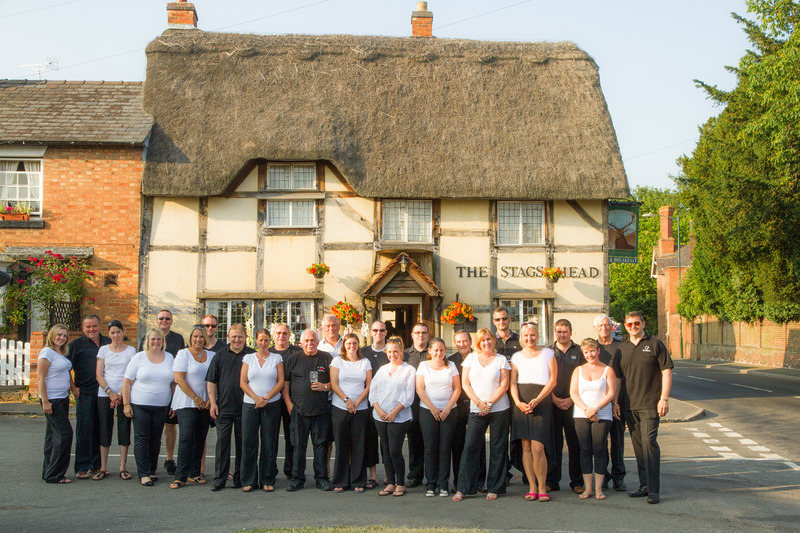 Find out what’s on at the stags head at The Stags Head website or call 01789 840266.